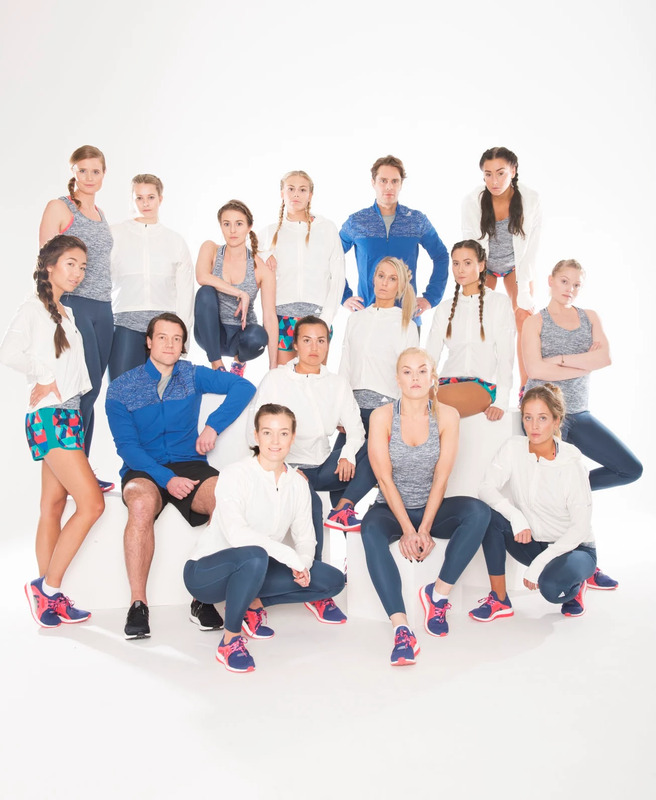 The group results from our Adidas Runners photoshoot in the studio in February! We had so much fun shooting this and we were there a full evening until midnight. Can't wait to show you the videos that are coming up!